YTP-TO takes it back to the island for an end of summer bash! 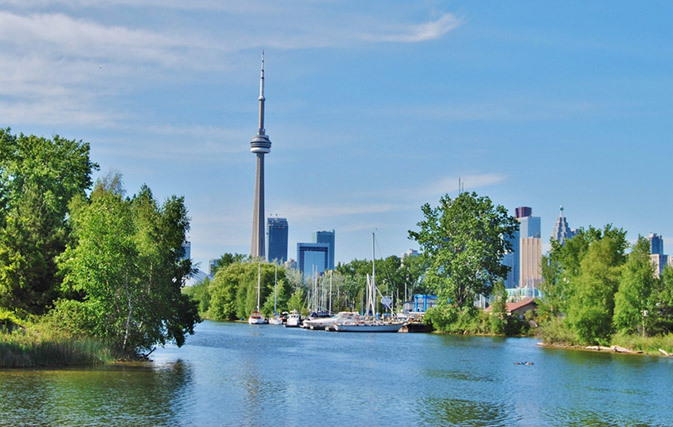 Come join us on the beautiful Toronto Island for beverages, snacks, and a grand prize draw for a $500 Tour Radar voucher to be used towards any trip! To get there, free private tender transport to/from the island will be provided for YTP members, at 6:00pm and 6:30pm. The ferry pick up spot is outlined below – it is directly in front of Sobey’s at the Queen’s Quay Terminal at the foot of York Street. Last ferry back to Toronto is at 10:45pm.